Drummer, percussionist and composer, he has played with many musicians, among whom Marc Johnson, Jonny Griffin, Palle Danielsson, Michael Blake, Mal Waldron, Eddie Henderson, Claudio Roditi, Cameron Brown, George Cables, Bill Smith, Tony Scott, Guinga, Bruce Barth, Enrico Rava, Paolo Fresu, Maurizio Giammarco, Rita Marcotulli, etc., participating in international festivals, and concerts in Cuba and Brazil (Bruxelles Gaume Jazz Festival Rossignol, Jazz Week Basel, Burgausen Jazz Wochen, Jazz Made in Italy Ulm, San Marino Jazz, Umbria Jazz, Umbria Jazz Winter, Cagliari Jazz, Pescara Jazz, Bergamo Jazz, Bologna Jazz, Roma Villa Celimontana , Arena di Verona Jazz, Teatro dell’Opera Roma, Padova Jazz, Grey Cat Jazz Festival, Blue Note Milano, , Nardis Jazz Istambul, Sunset Paris, Auditorium Des Belles Artes” l’Avana (Cuba), Casa da Cultura Colonial 28 Salvador de Bahia, (Brasil), Smirne Jazz Festival (Turkey), KrK International Jazz Festival (Croazia), Saarwellingen Jazz Werkstatt (Germany) , Cork Jazz festival ( Ireland), London Jazz Festival (GB) etc). 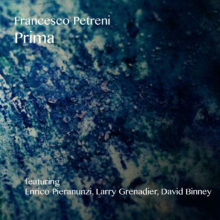 He has taken part in about seventy recordings also with Enrico Pieranunzi trio, Larry Grenadier, David Binney, Michael Blake, Marc Turner, Avishai Cohen, Eddie Henderson, Eddie Wied, Kim Prevost, Bill Solley, Paolo Fresu, Ivan Lins, Chico Buarque, Marisa Monte, Vanessa Da Mata, Maria Gadù, Hamilton De Holanda, Vinicius Cantuaria, Barbara Casini, Gilson Silveira, Marivaldo Paìm, Luca Flores, Ares Tavolazzi, Furio Di Castri, Stefano Bollani, Maria Pia de Vito, Fabrizio Bosso, Peppe Servillo,Tosca, Pacifico, Petra Magoni, Bungaro, Samuele Bersani, Chiara Civello. He has taken the university degree with honors in Letters and Music History with a published graduation thesis about Max Roach (SISMA ED. ), and in 2008 he took the Superior Conservatory Degree with honors in Jazz, with another published graduation thesis: “ The Improvvisation in Brasilian Music”(ETS ED.). He composed and arranged for ballets (Motus Dance) chamber music (Conservatory of Livorno) and original compositions for “Carmina Burana in Jazz”. He is also working and performing with actress Daniela Morozzi. 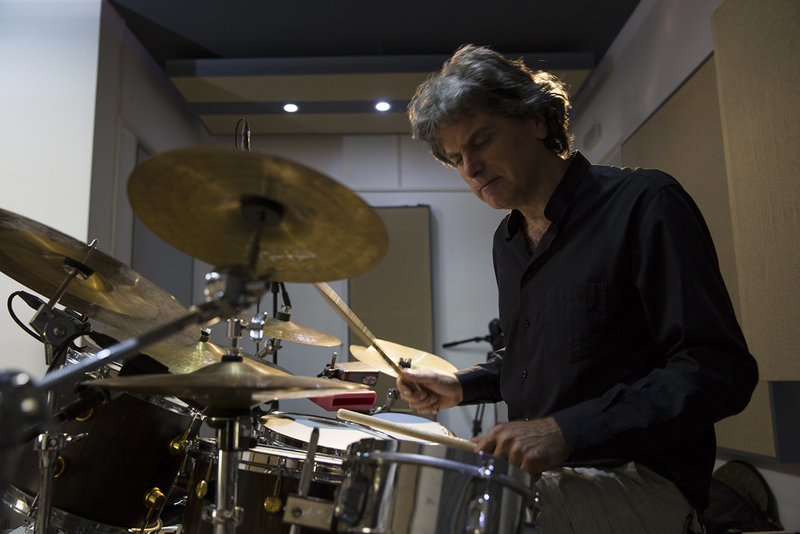 Since 2001 till 2008 he teached at the Siena Jazz International Workshops, today he is also teacher of Jazz Basic Course and Advanced Jazz Drums Technics e at the Conservatory of Livorno. 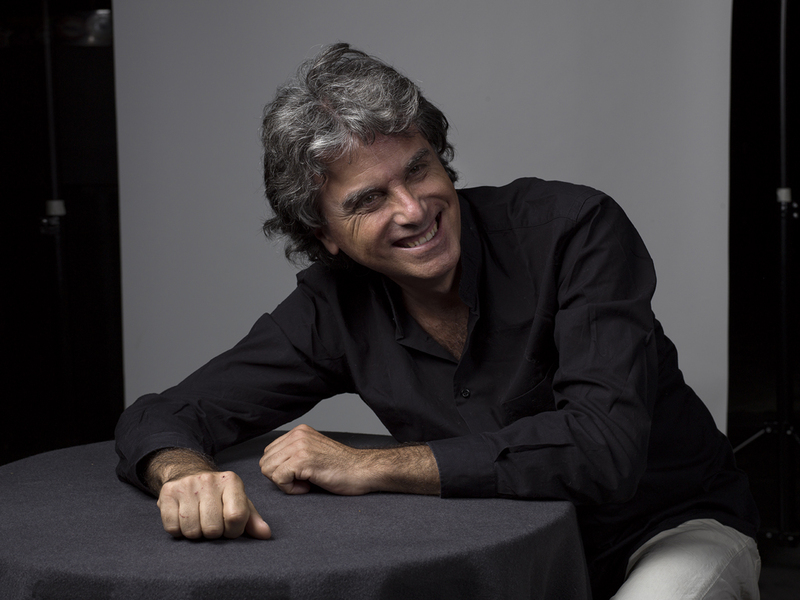 Since 2012 he is professor at Siena Jazz University, and he is a member of the international pool of teachers and performers of Global Music Foundation (Leeds, GB). © 2019 Francesco Petreni. All Rights Reserved.